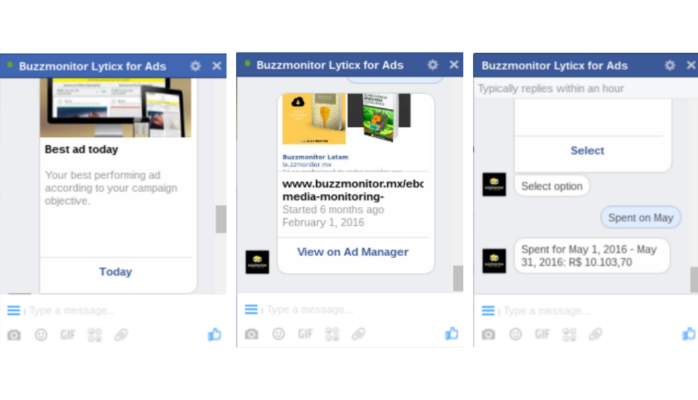 Buzzmonitor | Blog | How to carry out an A-B test for your Facebook campaigns? 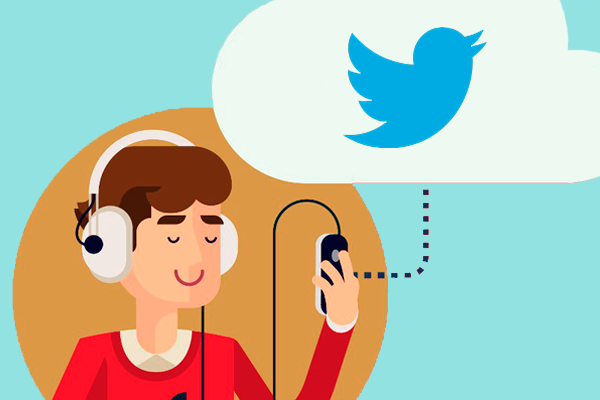 One of the benefits of advertising on social media is to be able to spare, at the beginning, part of your brand’s media funds, whilst testing different campaigns, each one of them with distinct messages, audiences and colors. And therefore optimizing your funds on the winning campaign for each different audience segmentation, following the measures previously set as the most important ones. This is the famous A-B test. The A/B tests have been deployed for a long time now on digital marketing to compare website performances, ads or promotional features with slight changes regarding their design or audience. Applied on campaigns, A/B tests are useful to assess what the best performing piece is, taking into consideration the goals previously set: clicks, conversions, engagement, etc. The best feature is the one in which we should commit most of our budget. Which means that carrying out A/B tests during the pre-campaign stage can help your brand to improve the final campaign’s ROI. On Facebook, A/B tests are the way to go. According to Gui Rios, founder of the SA365 agency, an ad can have a rather distinct performance by just altering its color or a detail. “For a juice brand that we worked with, a slight change in the fruit’s tonality placed in the ad generated more clicks for that piece”, says Rios. A/B tests are gladly welcome at the digital environment due to its easy execution. Despite the straightforwardness, few are the brands that still invest in this kind of testing, opting instead to focus all their funds on a single version of the customer-approved ad. 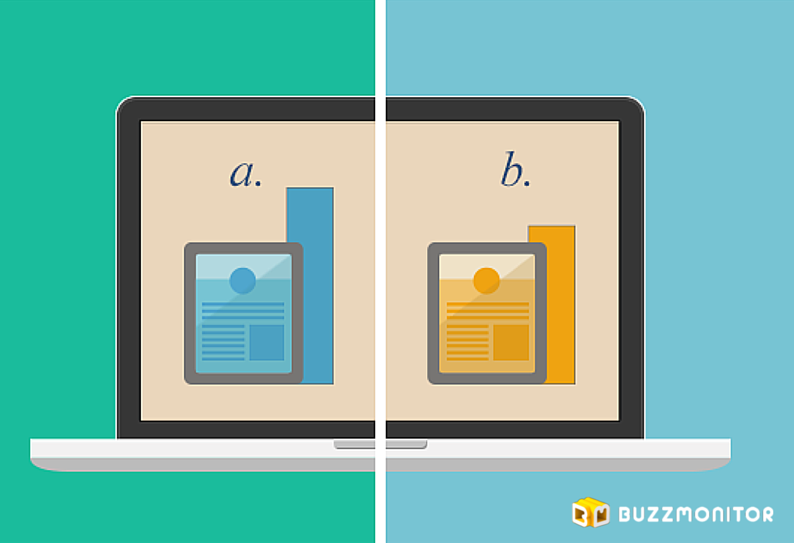 What is the level of difficulty to carry out A/B Tests? A/B Tests demand planning: it is necessary to pretest pieces and distinct audiences before committing those huge media investment figures. A/B Tests will require more hours from the agency: it is mandatory to invest more time preparing pieces and establishing different audience segmentations. On Facebook, Audience Insights is tremendously helpful to create distinct personas for segmentation, but this assignment takes times. Tools are not ready: Facebook Ads, mobile or desktop, allows to upload several campaigns, but the focus of the reports about campaign platform is individual. Simple questions, such as how much was my cost per click or conversion were 3 months ago, not easily addressed without using spreadsheets. Setting a chronogram which encompasses the campaign testing stage: settle with your client that the testing stage can be vital to reduce campaign costs. A good A/B test, on Facebook, for example, needs to be deployed for at least 1 week, because the initial costs are bigger due to the reduced number of people that initially engages with your campaigns. If, beyond campaigns, your brand is going to test audiences or segmentations, maybe 2 weeks are necessary for testing, overall. Define a small set of ads to be tested: you can pretest audience segmentation, colors, texts, piece design, but assuring that changes are not that big is essential. Internally define a groups of ads to be tested, what the doubts regarding the pieces are, and use the tests to validate those very same doubts. It is important that reluctances about Creation are reflected on the pieces to be tested and that those do not arise lots of options, which will then need further validation. That is, if we are going to validate an audience segmentation it is interesting to use the same piece two times, however with distinct segmentations in each. If we are going to validate a creation, one should keep the same segmentation whilst differentiating the pieces at the creative side of it. Set only one metric of comparison: Be loyal to your metrics: do not create lots of different ones for the several ads which you are currently testing. The ideal is to focus the A/B test on a single metric, allowing then a more precise comparison. Register your campaigns on Facebook Ads module: register all your campaigns, which will be tested, on Facebook Ads Module. We suggest always to register and to compare those on a two-by-two basis (campaign A and campaign B). 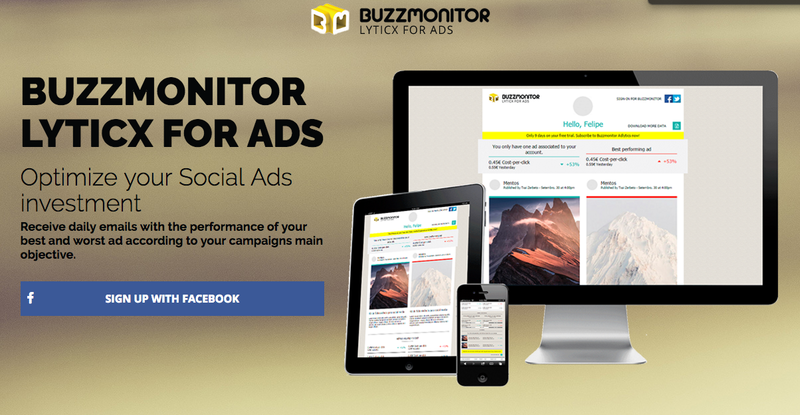 Use Buzzmonitor Adlytics to analyze your campaigns’ performance, after seeing your campaigns approved by Facebook. For such, access adlyti.cx and complete the social login with the account that you use to manage your Facebook ads. How can Buzzmonitor Adlytics help optimizing ROI? 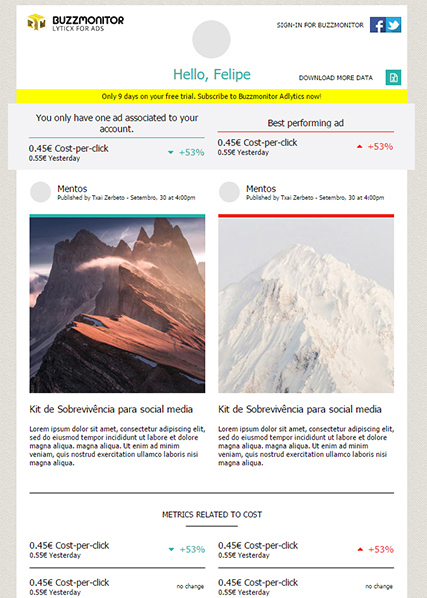 Buzzmonitor Adlytics is the only tool that shows exactly what ad has the best and the worst performance, based on its financial efficiency during the days in which it was active and also on the performance of previous campaigns that had the same goal (conversions, clicks, views, etc). See what the best and worst ad according to the campaign’s goal is and know what the cost per conversion, per engagement and other metrics in relation to the previous day are. Besides the daily report by email, Buzzmonitor Adlytics provides a consolidated spreadsheet with several other information. Among those is the Top 10 Best Ads Ever. This list divides itself by goal, i.e., you see the ads which granted more conversions, the ads which collected more clicks, the ads which had more views and so on. The spreadsheet follows attached at the Adlytics’ email. With such information you will know exactly in which campaigns you should raise and reduce your investment, whilst apprehending what were the ads that worked better and showed the best results. Know more at Buzzmonitor Adlytics.